Home » Jobs » Job Opportunity for Teachers! Apply now as Real Estate Agent and Be Hired ASAP! Job Opportunity for Teachers! 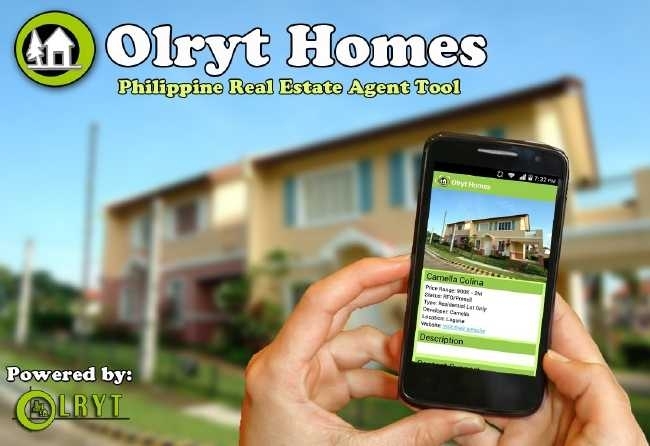 Apply now as Real Estate Agent and Be Hired ASAP!